The holidays are all about believing. ‘Tis the season to take sheer delight in our small children’s innocence and lovingly see the sparkle of something so grand and mystical in their eyes. I want to hold on to it forever! Believing in things we can’t see should be eternally ingrained in our souls. 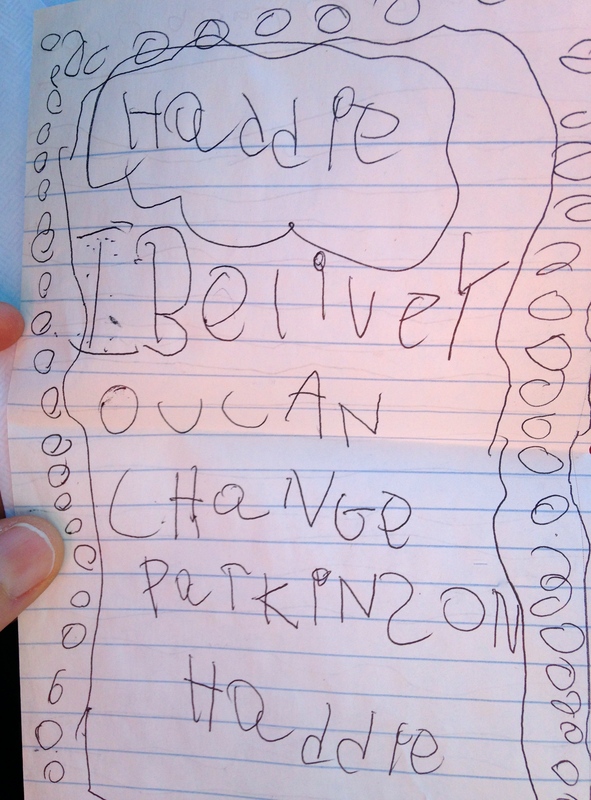 Children’s hopes for the holiday season can sometimes be far reaching. Our little one had a separate note for Santa on top of her wish list. and I will never tell her he can’t. May her faith in a cure always be bigger than her fears.